Xiaomi is finally going to reveal the new Operating system MIUI 8 ( based on Android OS ) for latest Xiaomi Smartphones . Along with MIUI 8 , Xiaomi will unveil Mi Max and Mi Band 2 . 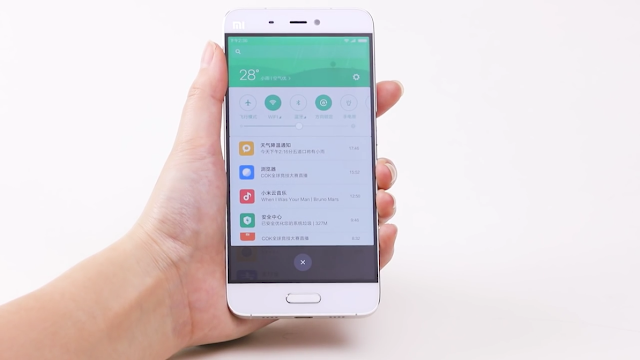 MIUI 8 will feature a brand new UI and many new animations and changes .